Congratulations to the winners of the first ever Modern Quilt contest hosted here! 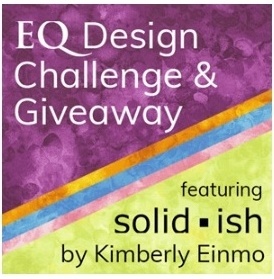 First a huge shout out to Amanda Herring Designs and Troll Brother Quilt Designs for sponsoring such great prizes! 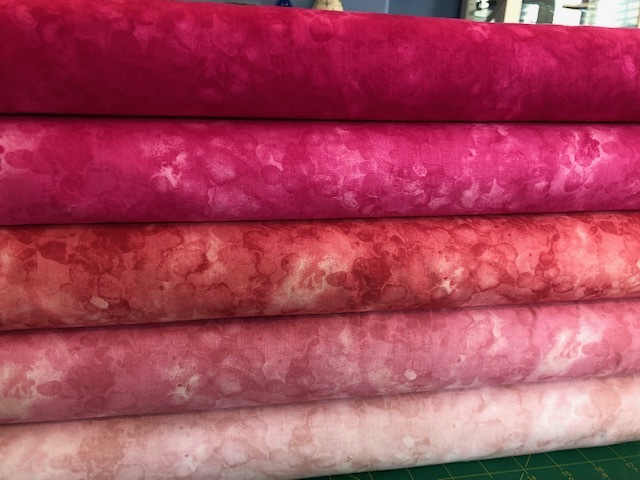 I asked a certified quilt judge to judge the quilts and was lucky enough to get one of the Canadian Quilt Judge instructors to judge the contest. We can’t believe it but we are on the final two weeks of the Winterville Quilt Along/Contest! We are participating in Camille Roskelley of Thimble Blossoms’ Winterville Quilt Along to celebrate the Bonnie & Camille Christmas in July! We love the little house block in Camille’s Winterville Pattern is super versatile and works well in any project. Feel at home with the Winterville Quilt by Camille Roskelley of Thimble Blossoms! This quilt is super versatile and brings the feeling of home to wherever it’s displayed! We are partnering with Camille to do the Show Us Your Ville Winterville Quilt Along/Contest! We would like you to make the House Block from the Winterville Quilt into a project. You can keep it as a block, a mini quilt, a pillow, or a creation of your own! Congratulations to Amanda Taylor on her Bunny Quilt! This quilt is so adorable and perfect for the upcoming Easter holiday! 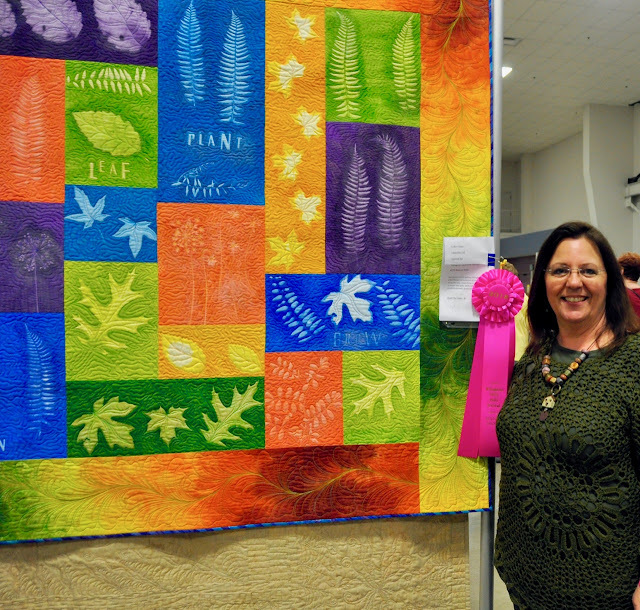 Congratulations to Cynthia Brunz on her Circles Quilt! The contrast between the solids and prints of this quilt make for a stunning finished product! 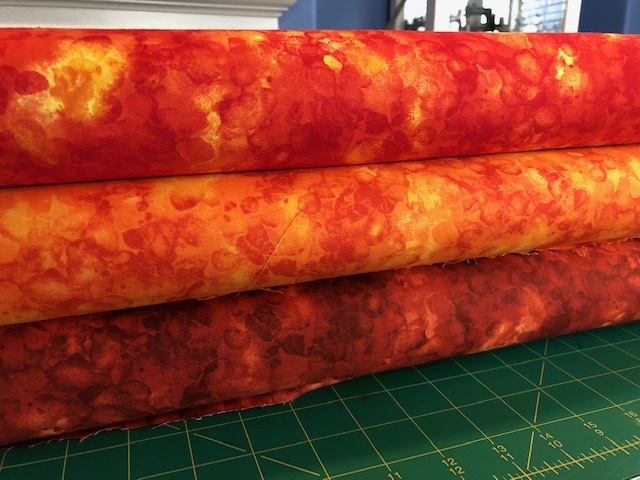 We wanted to extend another HUGE thank you to everyone who submitted their Art Gallery Fabrics Color Master Contest! We loved seeing what you were able to do with an Art Gallery Color Master and your creativity! We have been particularly happy here at Fat Quarter Shop this past week with all of the Art Gallery Color Master Contest entries rolling in. A HUGE thank you to everyone who participated! 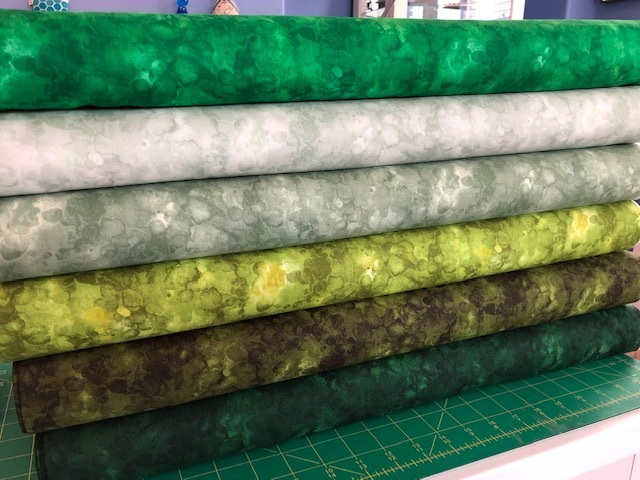 We are blown away with what you’ve been able to do with the Color Master boxes by Art Gallery Fabrics. Yes, I am tickled pink! 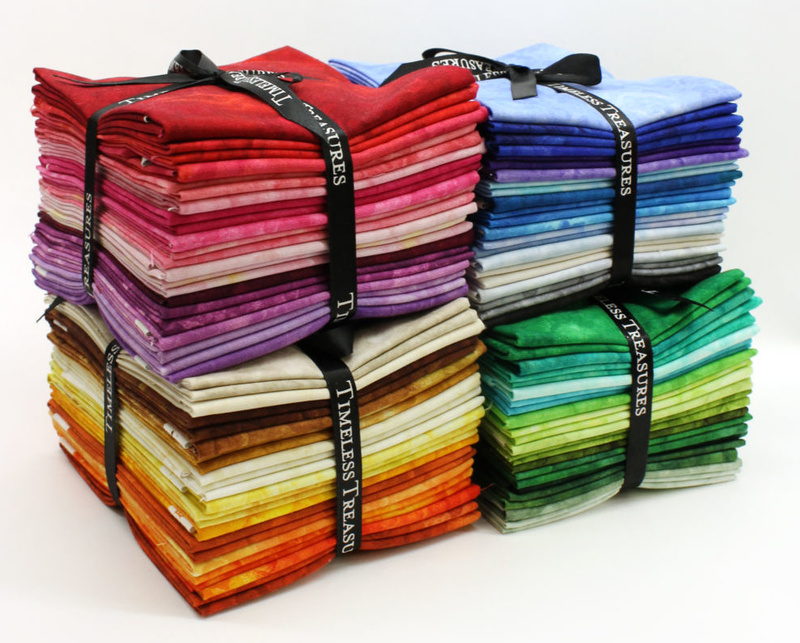 Recently at Fat Quarter Shop, we’ve been seeing tons of color….in the Art Gallery Fabric Color Master boxes that is! 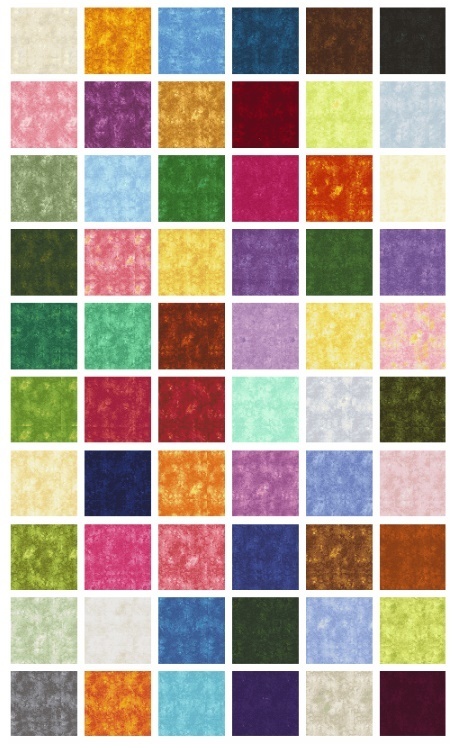 Art Gallery has come out with gorgeous, monochromatic collections featuring 10 Fat Quarter or Half Yard precuts! Every box is unique and includes randomly selected fat quarter cuts from a mix of Art Gallery collections in a printed designer box. How’s everything? It’s insane how it’s already the ending of the year. Before 2017 comes to a close, I’m here to showcase three wonderful makers from a long overdue recap. At AGF we love partnering with quilt guilds and makers for different activities. 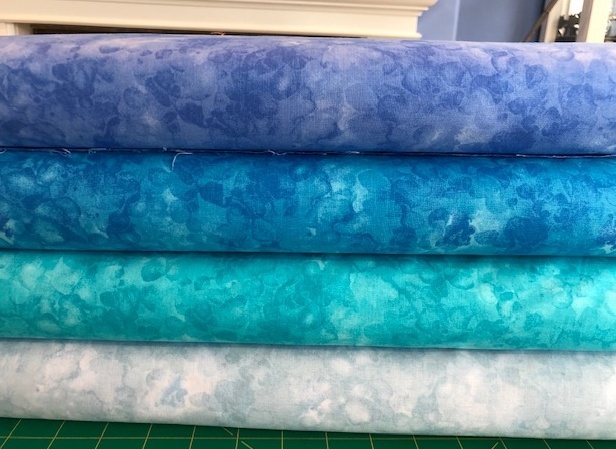 So, from May to September we paired up with the Portland Modern Quilt Guild and our designer Sharon Holland to host the Bountiful Mini Quilt Challenge. December is upon us and we have some exciting news to announce... (drumroll please)... Nest Fabrics is officially IN STORES! 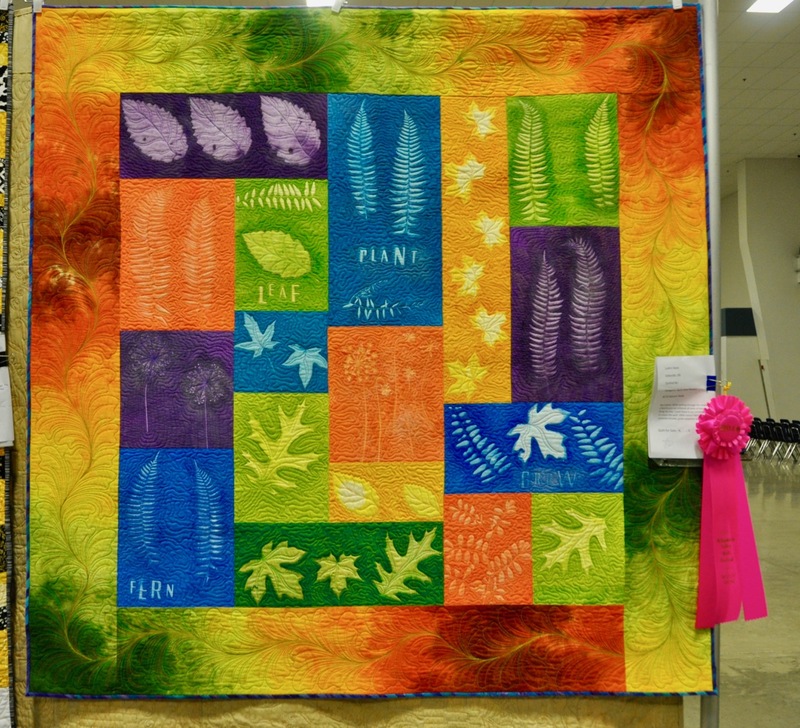 Just for submitting your quilt for consideration in the exhibit you will receive a coupon for 25% off any quilt panel purchase through PatternJam. All photos should be sent to emily.t@patternjam.com by April 1. 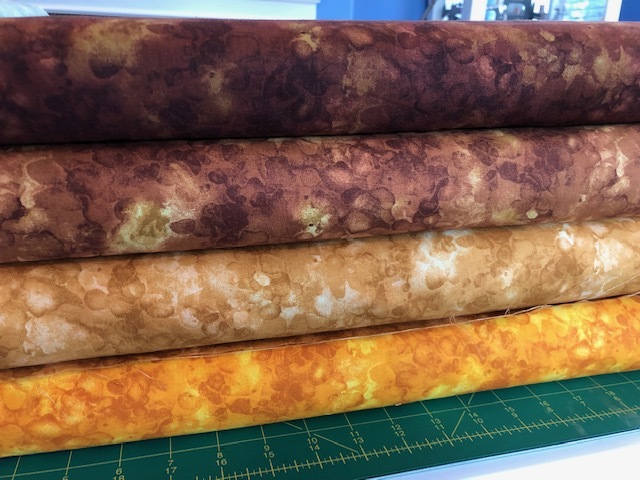 If you don’t have a quilted panel, submission of photos that demonstrate your quilting will be accepted and you can use the coupon towards quilt to be used in exhibit.